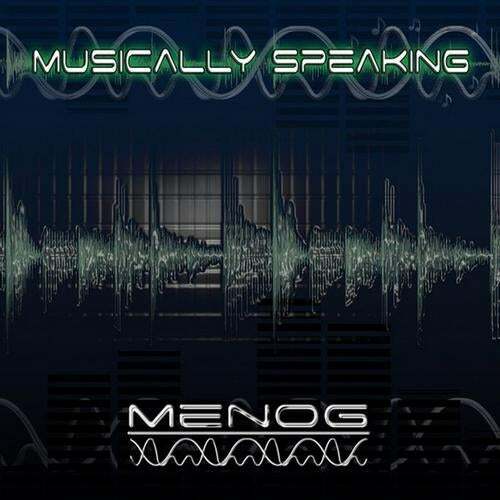 Spectral Records Presents, ‘Musically Speaking’, Menog’s 4th album. Menog needs no introduction, as he already released his music in several labels worldwide and has been playing in the embassadors country of the trance scene for several years. This time Daniel wanted to ‘translate’ his words by music in the form of an album. There are many things to say about it, but the best is, if you hear it carefully… you will understand the true meaning of ‘Musically Speaking’.